Help us bring more awareness to Necrotizing Fasciitis by purchasing our best selling design on a tote bag! All funds raised will go directly to NECROTIZING FASCIITIS FOUNDATION . I am a survivor of NF. This campaign is very important to me. I am an NF survivor of 4 1/2 years. 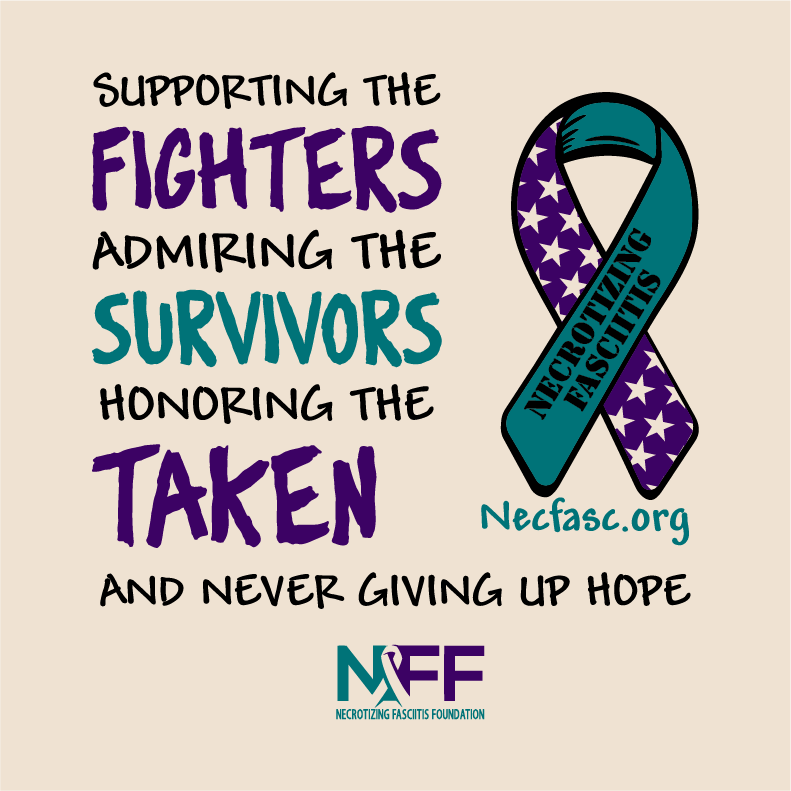 I am a 12 year survivor and I want to help the NFF by supporting them. 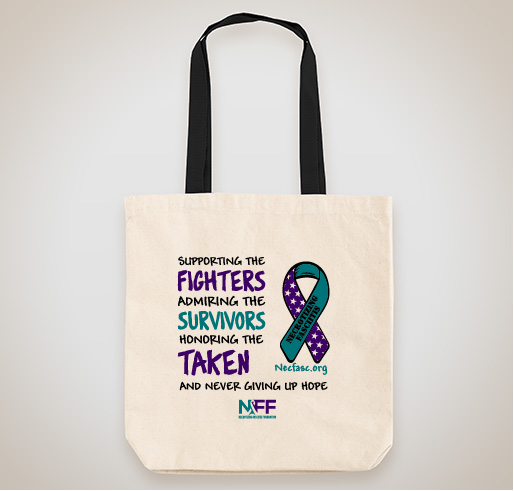 Share Why You Support "Necrotizing Fasciitis Awareness Tote"